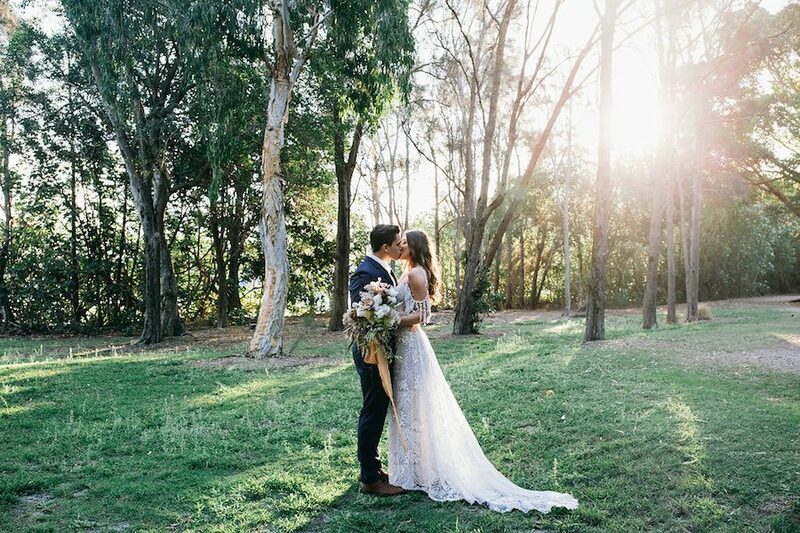 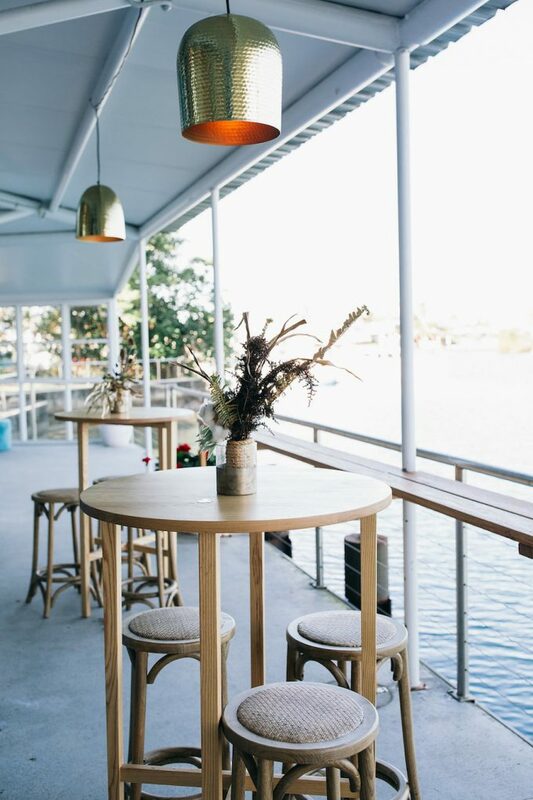 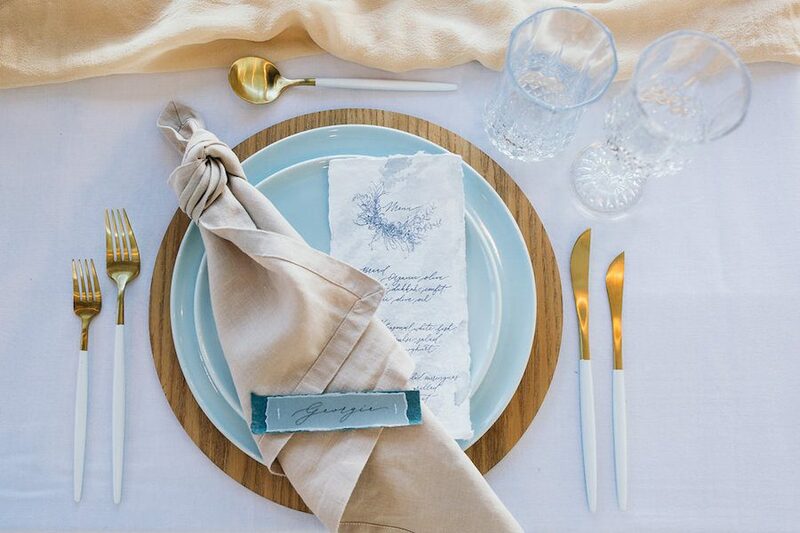 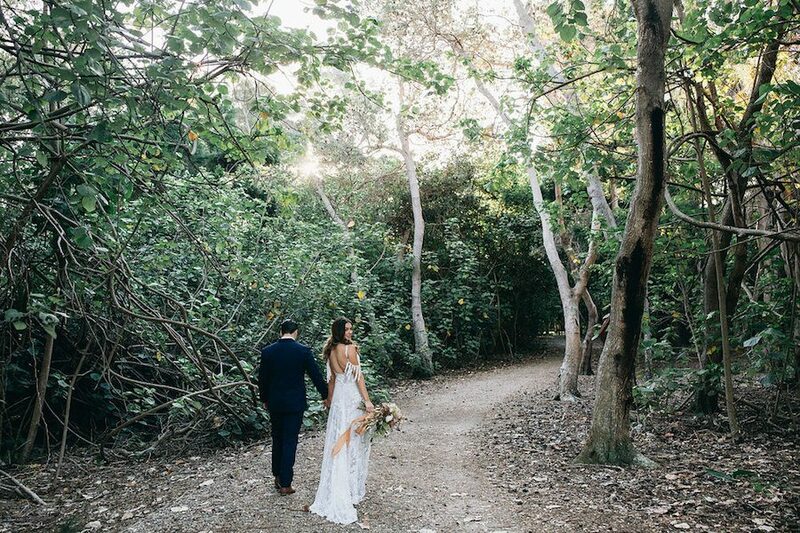 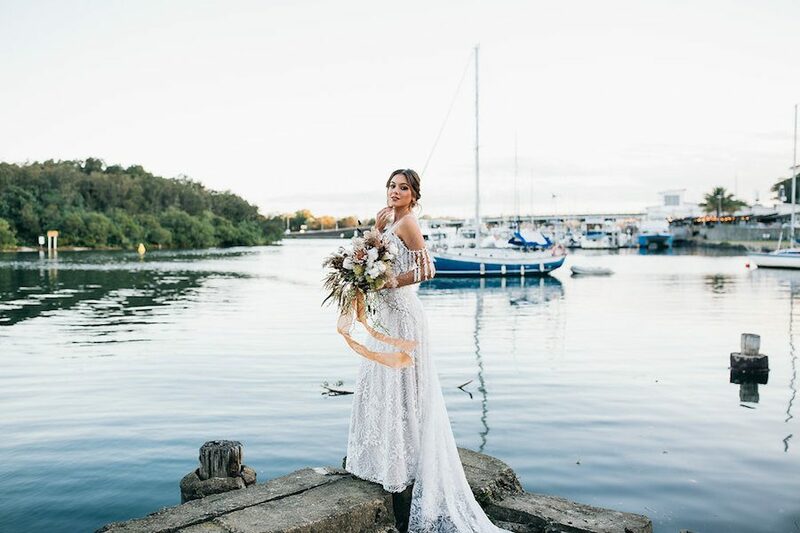 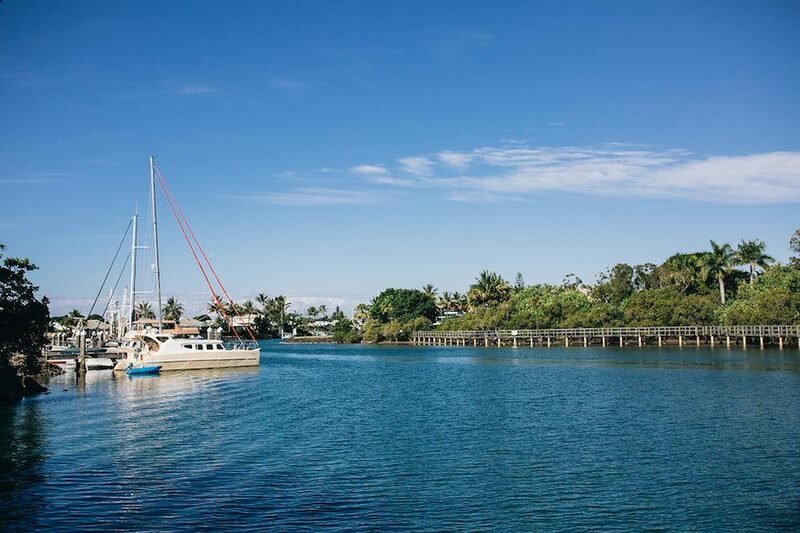 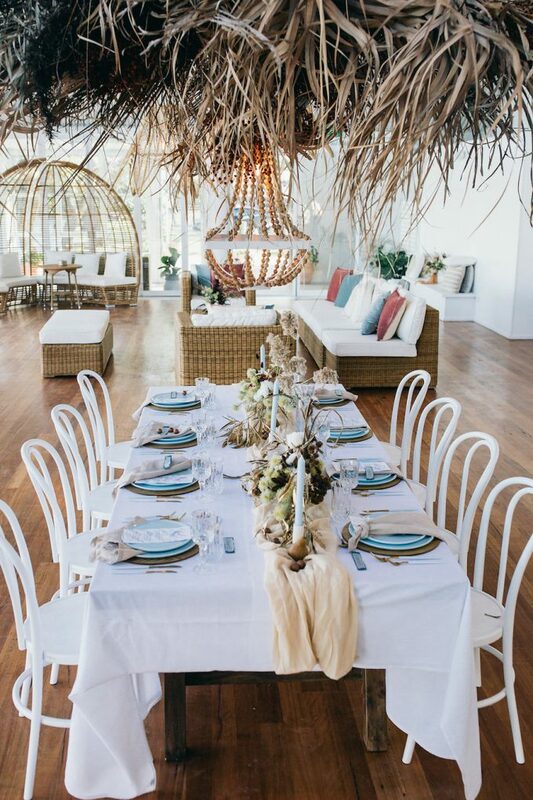 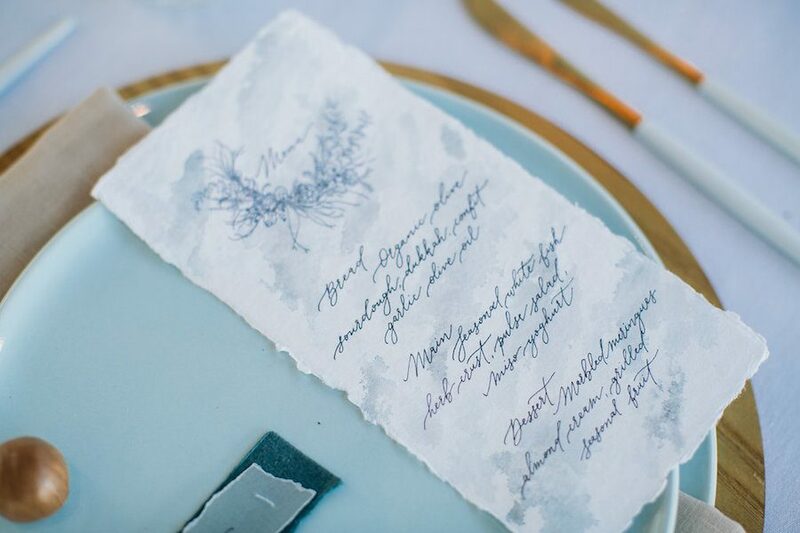 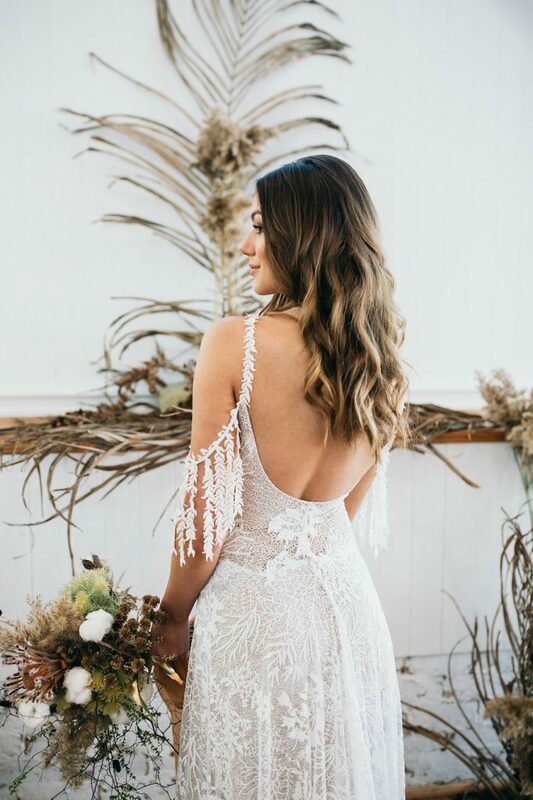 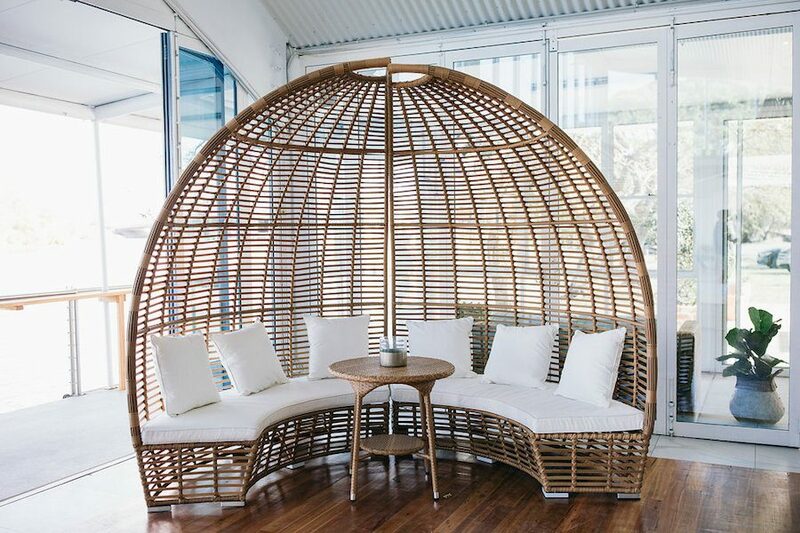 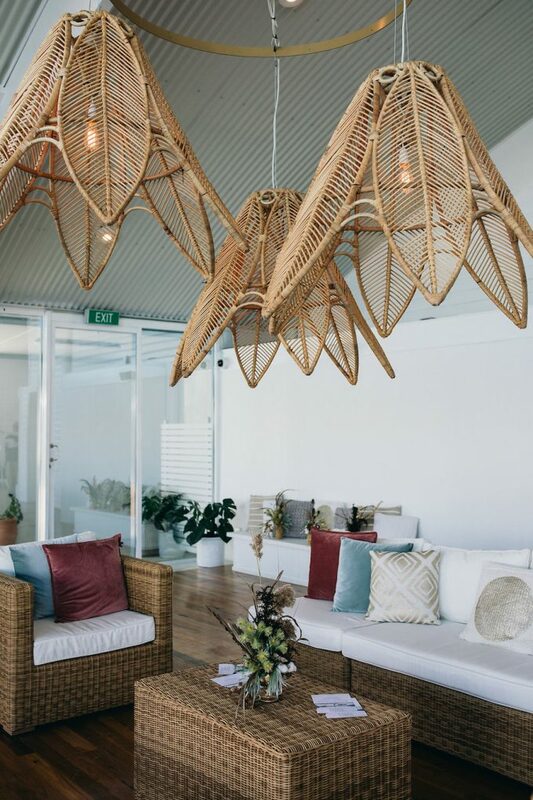 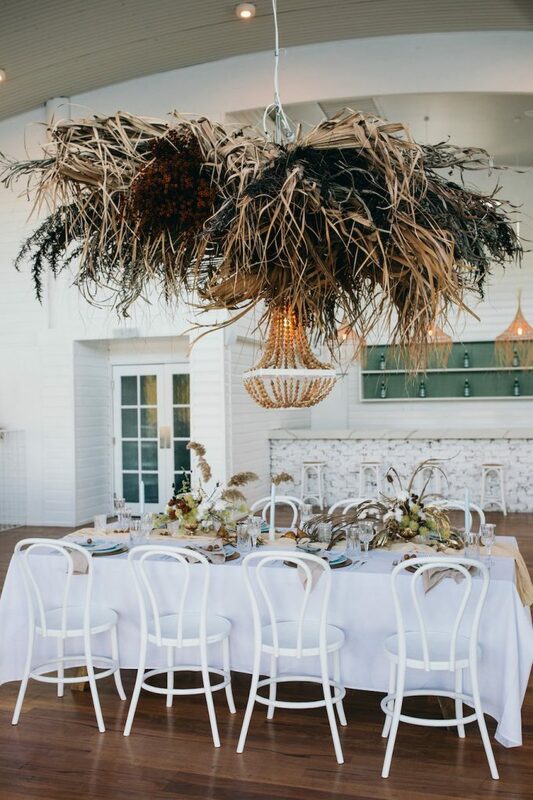 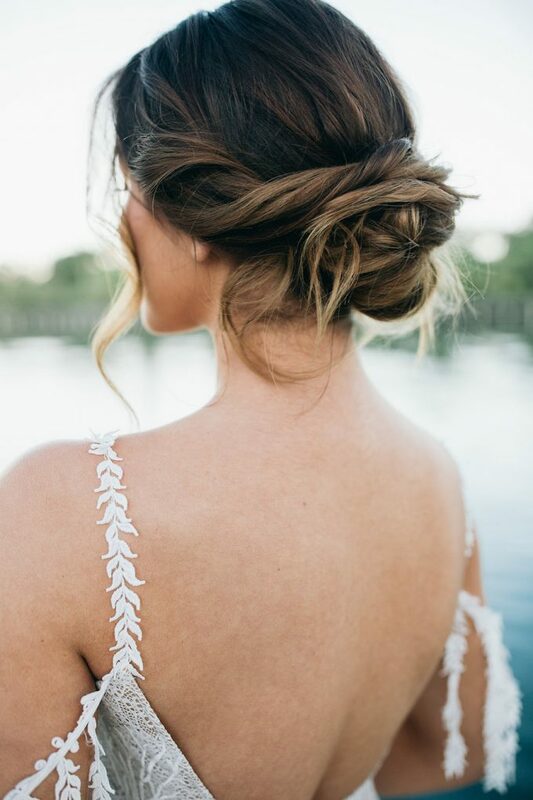 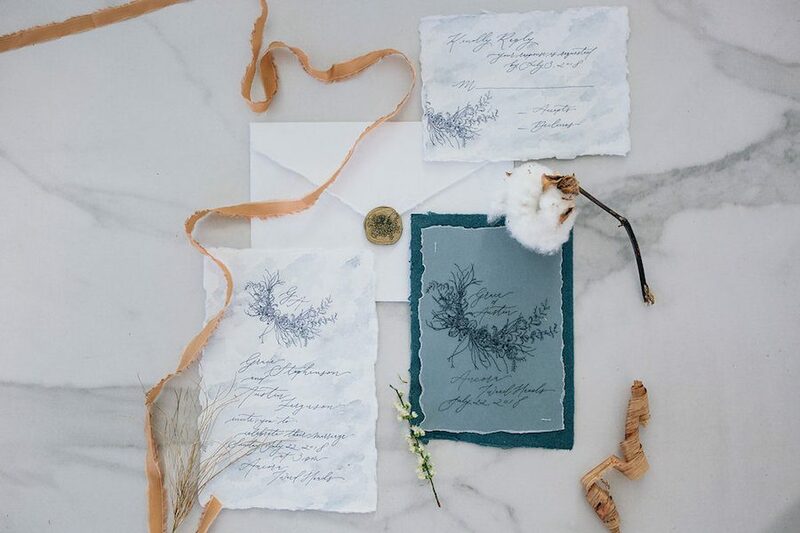 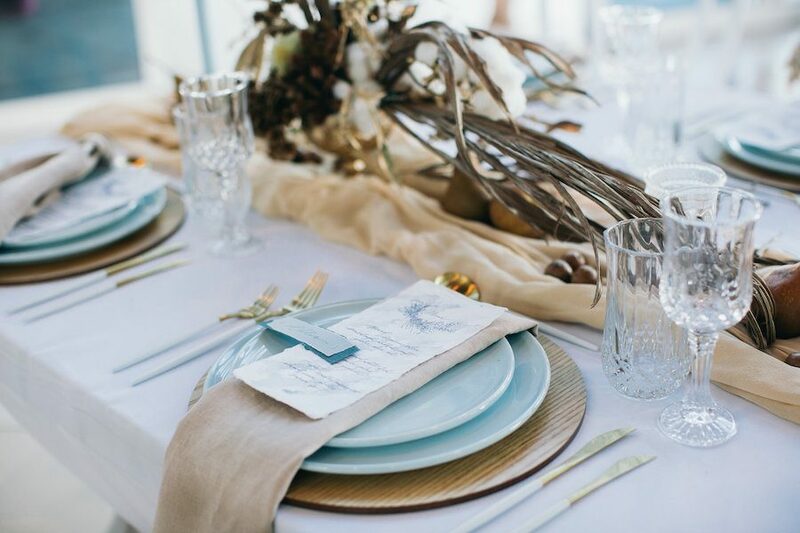 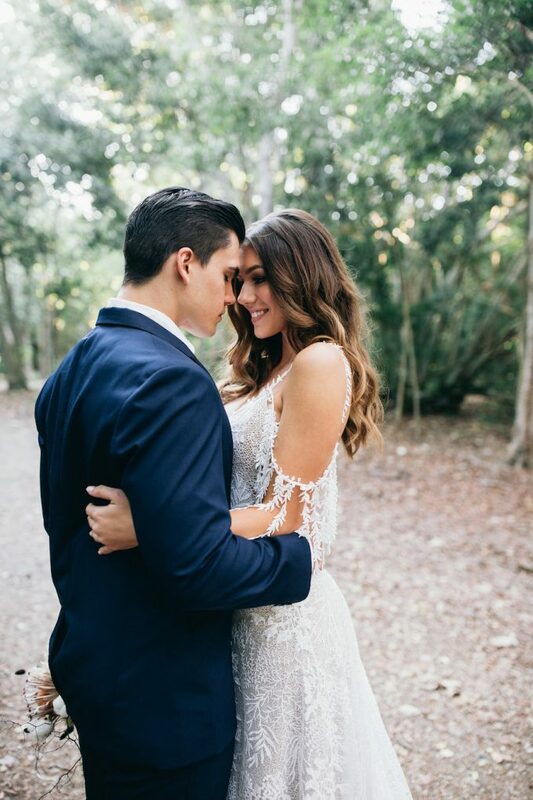 Relatively new to the wedding scene, waterfront venue, Ancora positioned right on the Tweed River, was the backdrop for a group of super talented creatives, led by Tweed Coast Weddings supplier, The Event Stylist and Co. 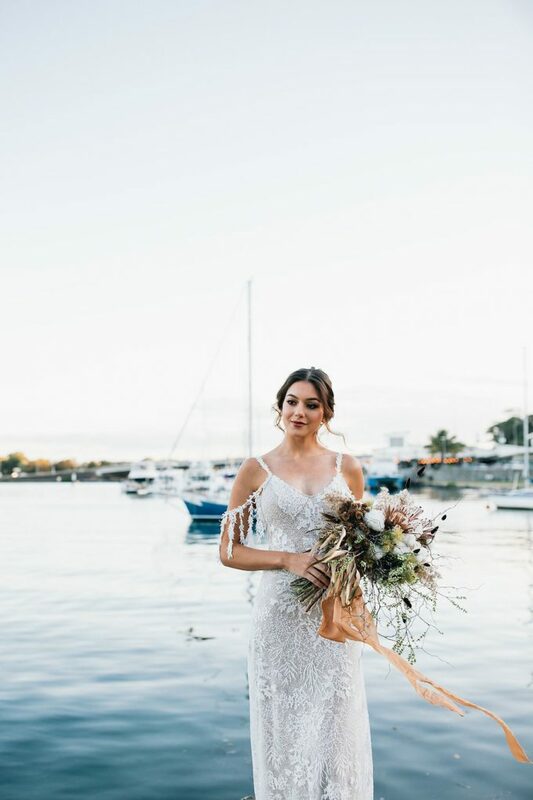 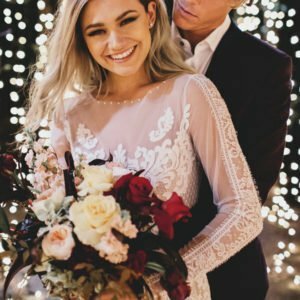 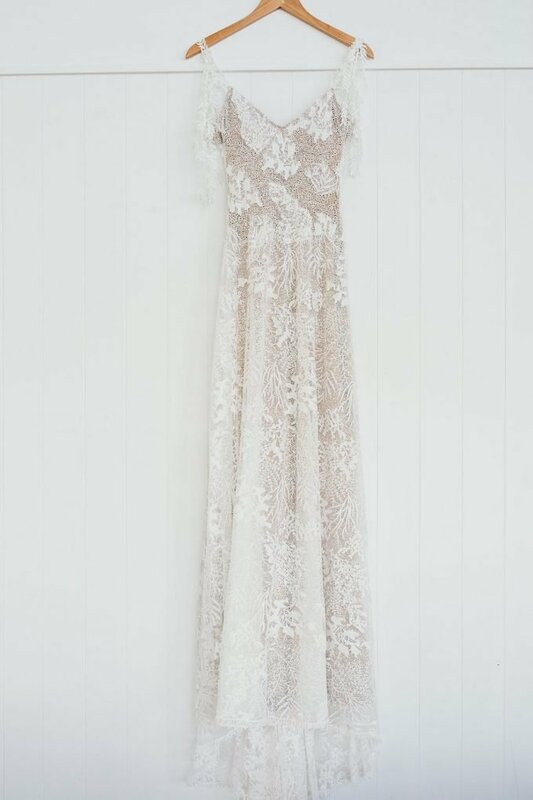 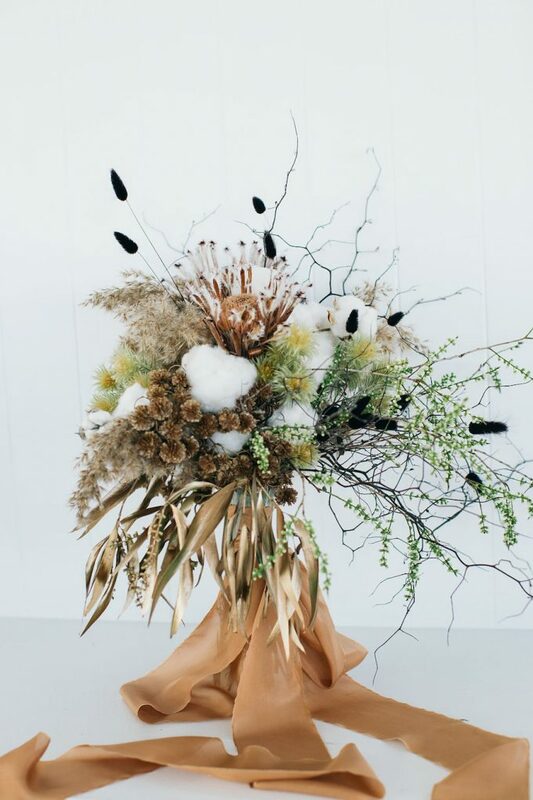 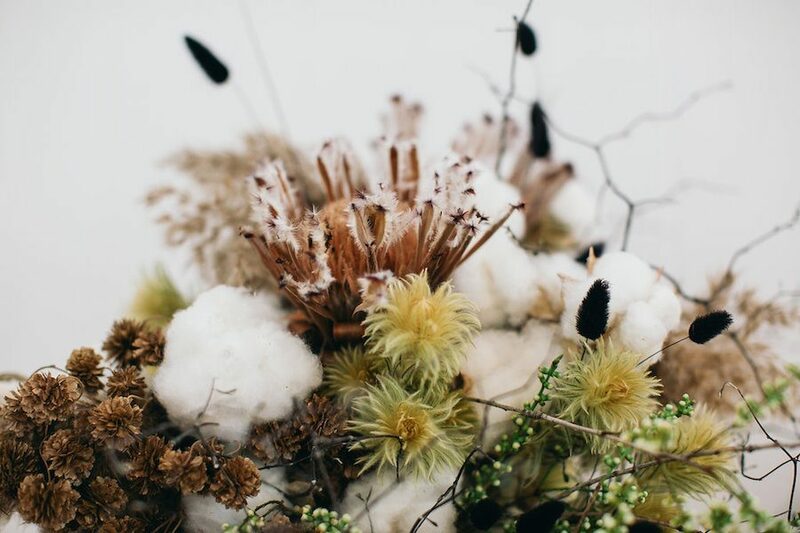 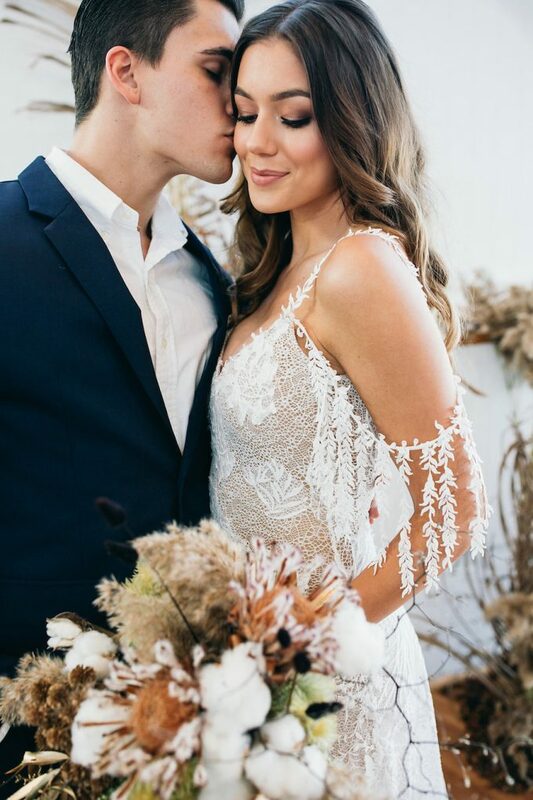 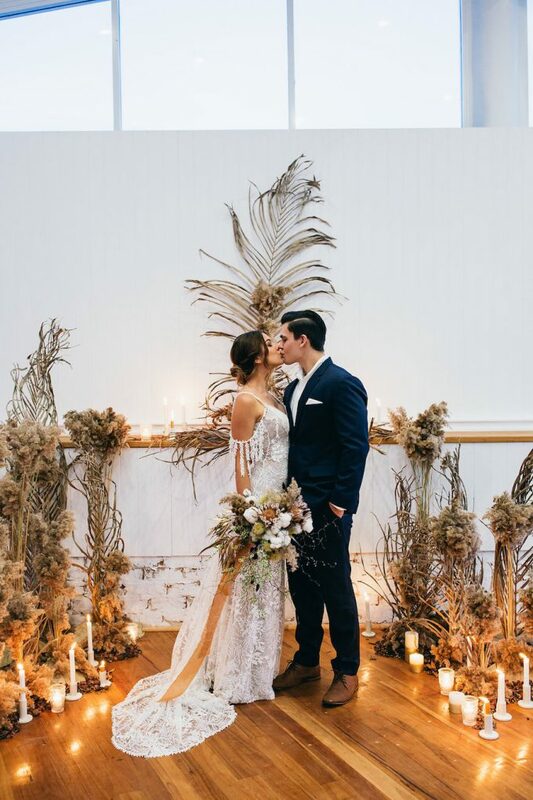 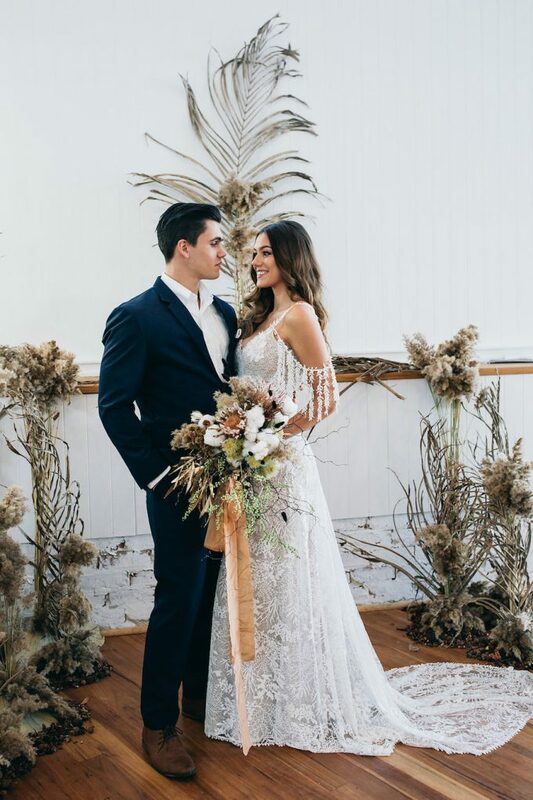 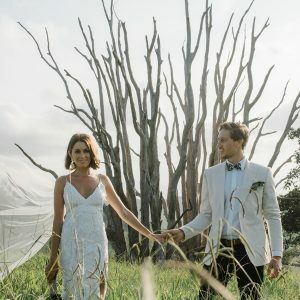 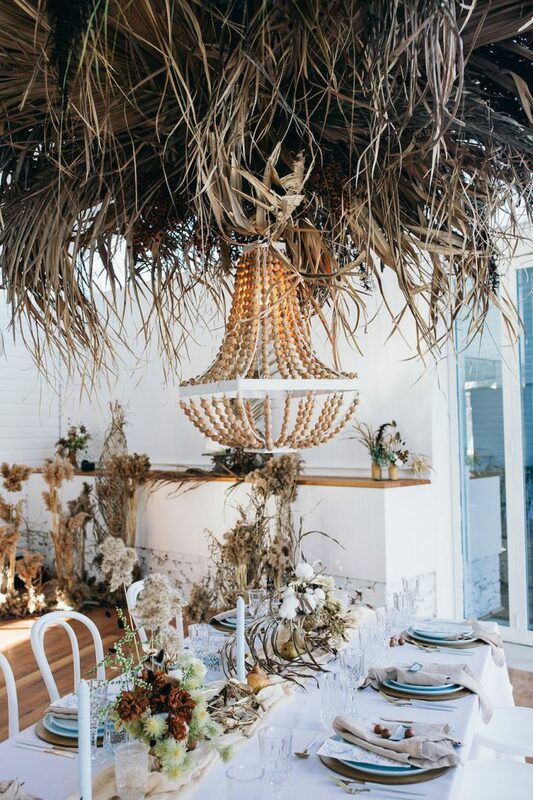 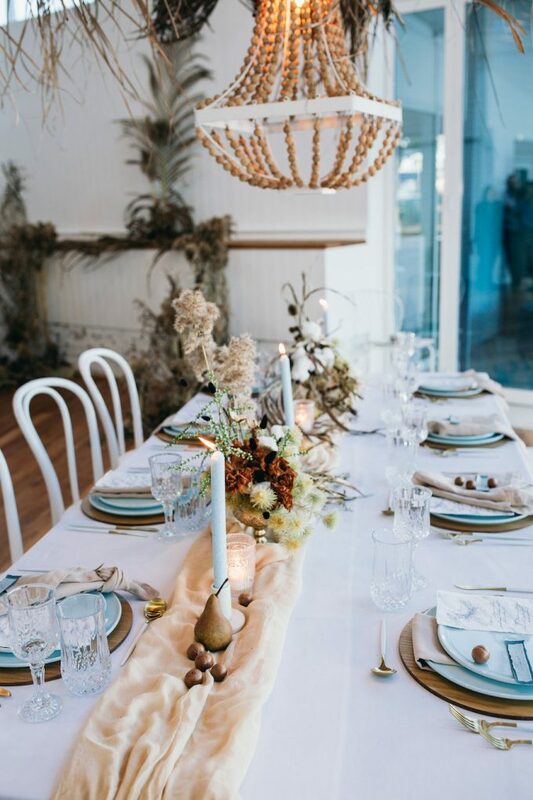 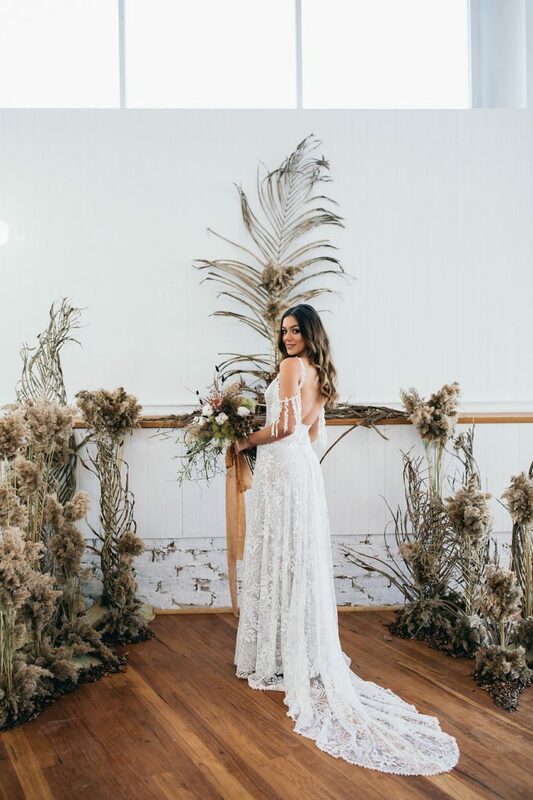 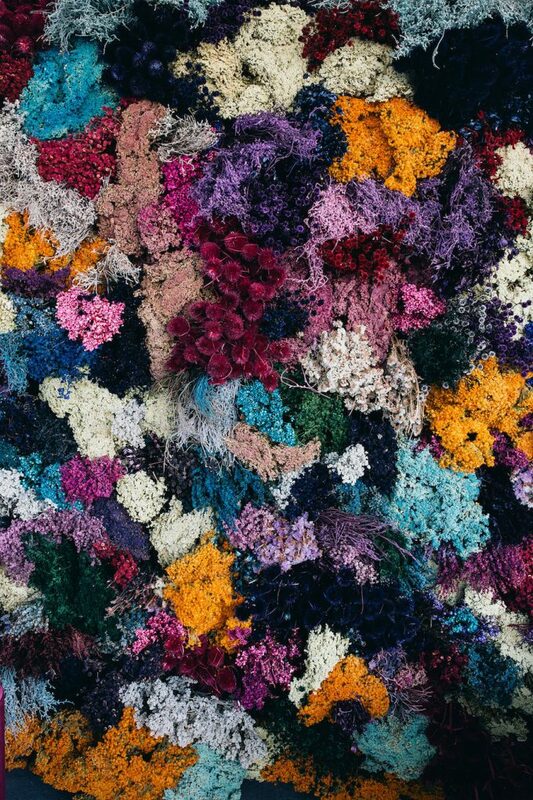 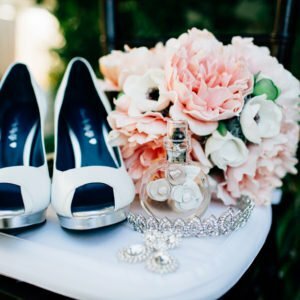 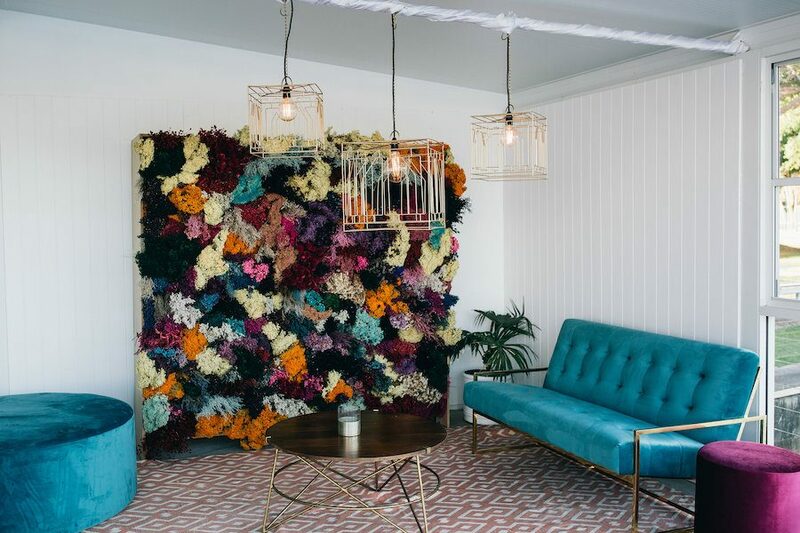 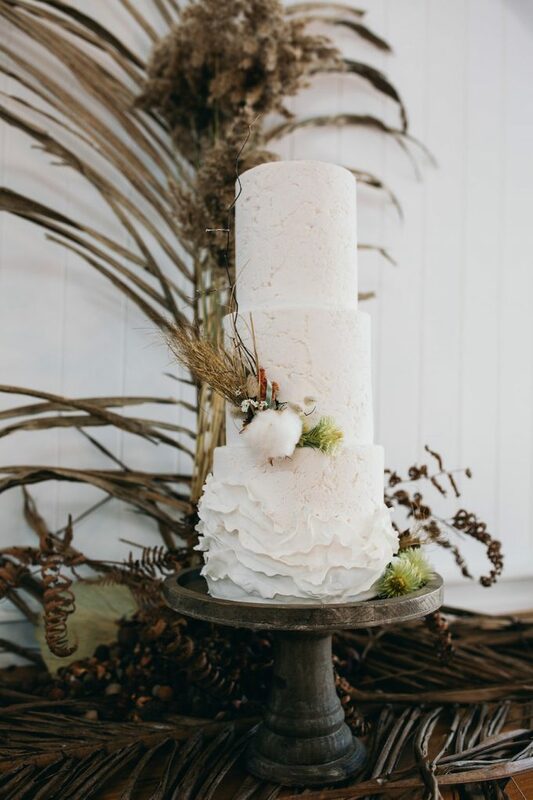 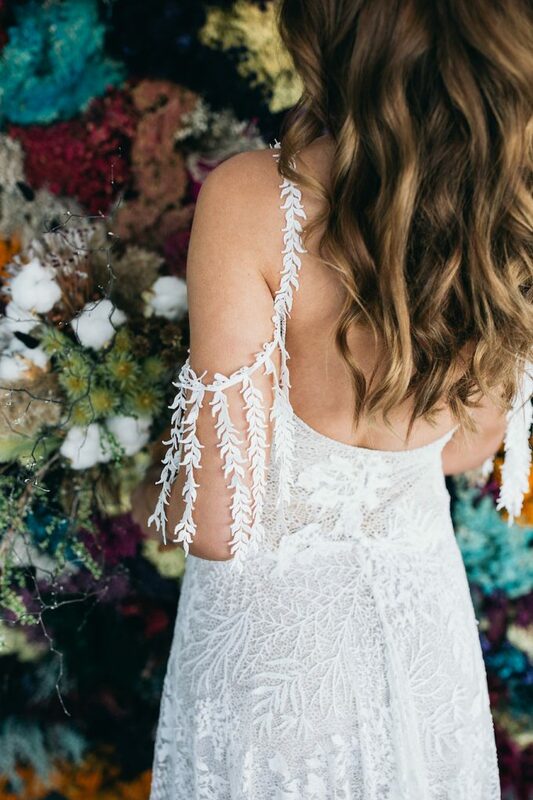 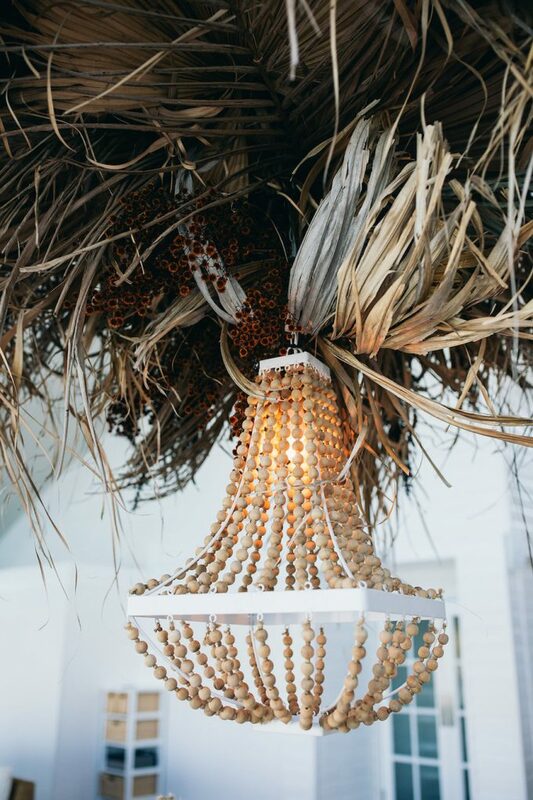 Thanks to the lovely Ngaire from The Event Stylist and Co and Estelle from The French Petal, we got the inside word on the inspiration for the shoot and some insight into this Tweed Heads venue. 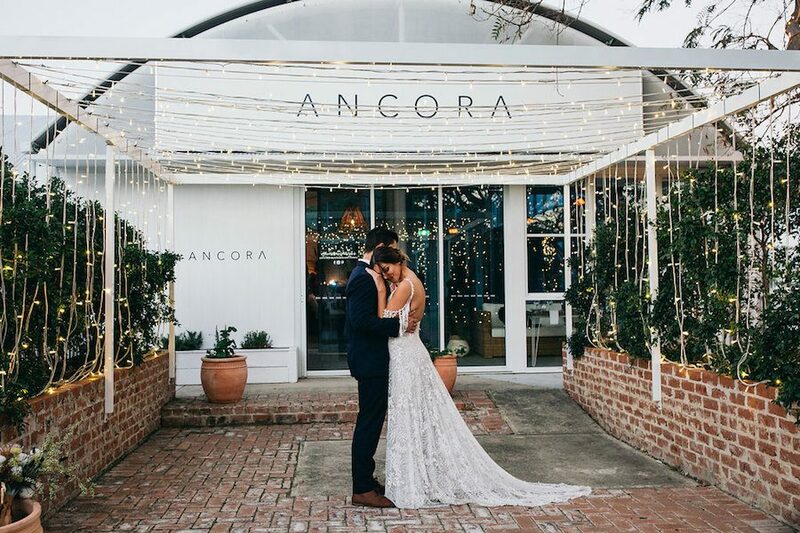 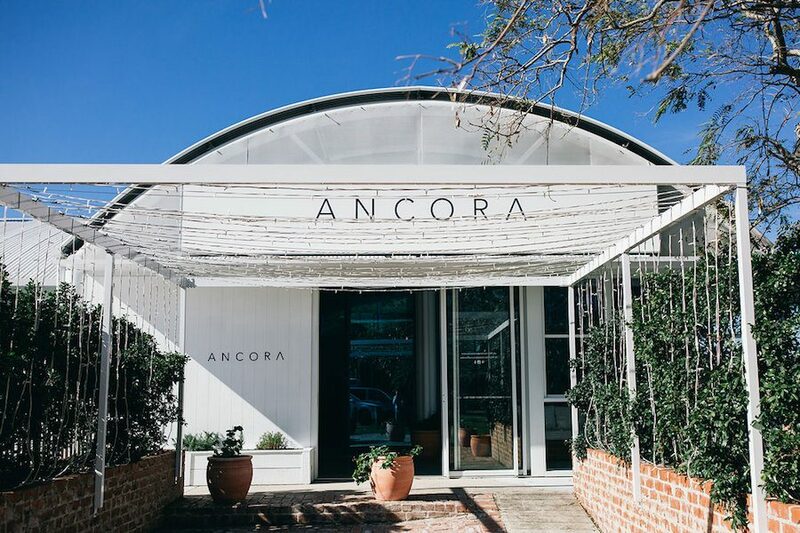 Some venues come with their own character, style and theming, but what we love about Ancora is that it is a blank canvas while at the same time having built-in functionality with the bar, cake ledge and dry bars overlooking the water. 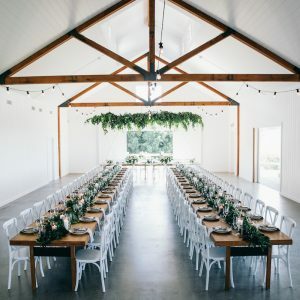 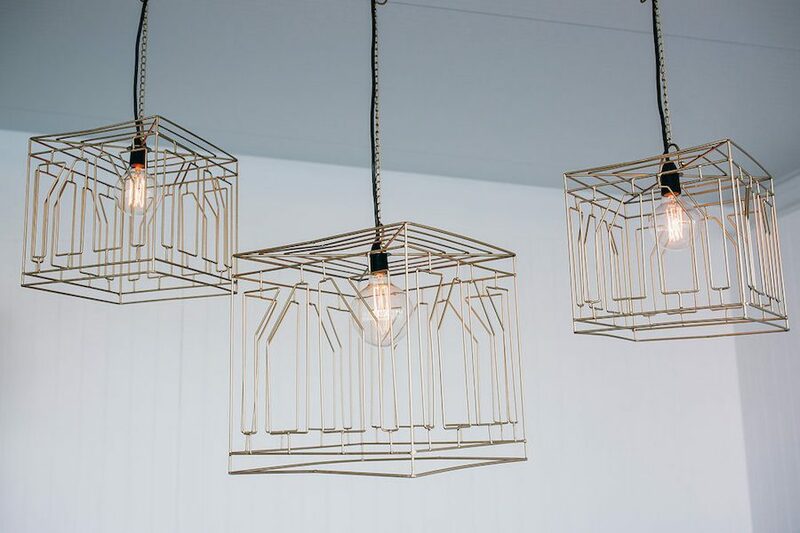 Ngaire agrees, “it’s a beautiful blank canvas venue, incredible high ceilings, clean and modern in its architecture and furniture it already has available to us.